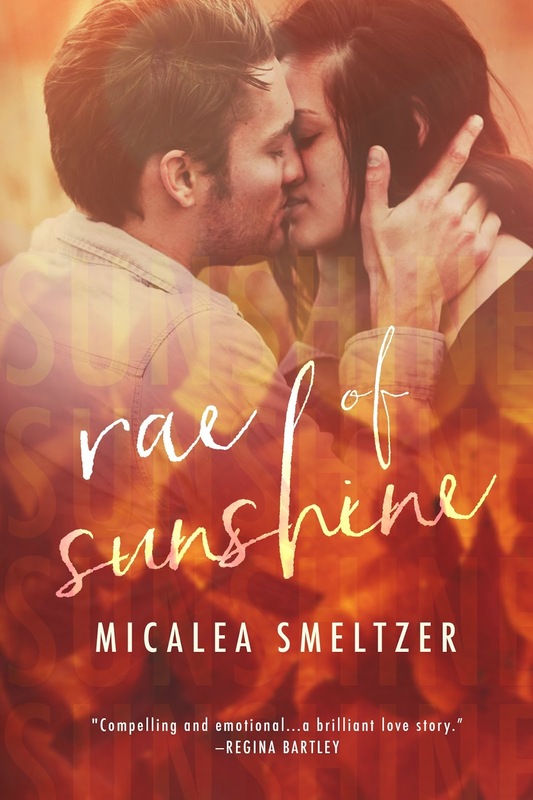 I have adored Micalea Smeltzer books in the past. One thing I really like her books is that even though they are often part of a series, they read wonderfully as standalones. 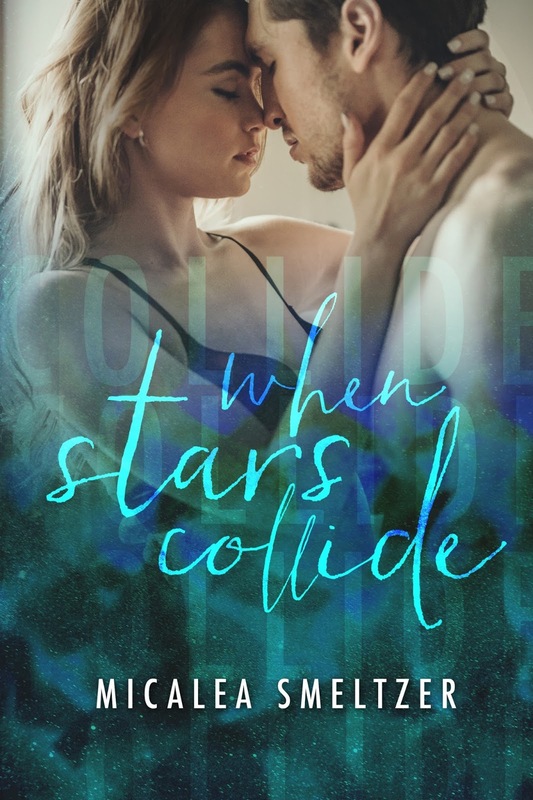 Even though this is the second book in the series, I had no trouble reading it as a standalone and I have not read the first book in the series. I love when two people are thrown together and have to make a relationship work. They have to find the do’s and don’ts with each other, so to speak. I really enjoy watching them grow together and the banter back and forth as they learn each other. And that is exactly what we have here. Even though Thea and Xander know each other, Xander is Thea’s brother’s best friend, they still are thrown together into a relationship when they wake up married. 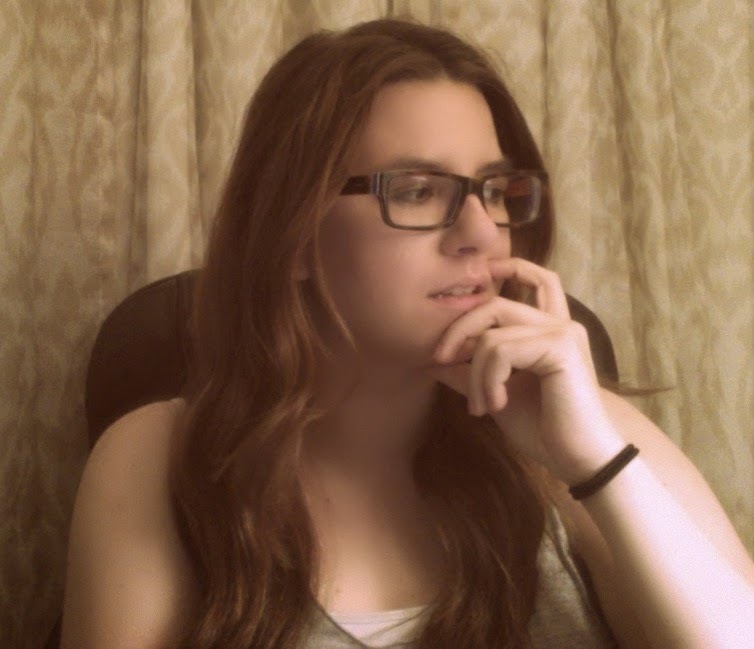 Ahhh…..just thinking about them puts a big smile on my face. 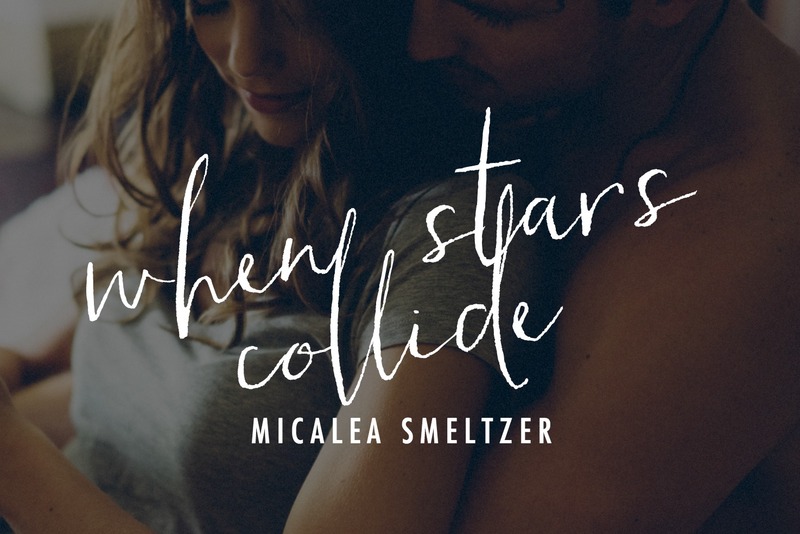 Micalea Smeltzer does a great job at throwing in humorous moments along with some serious ones and those that just make you swoon. This book is all around great romance that I definitely recommend! Can be read as a standalone.Currently FREE everywhere. I remember the most about that day was that it was completely ordinary. her actions. At times the burden feels unbearable. that she really is a Rae of Sunshine.